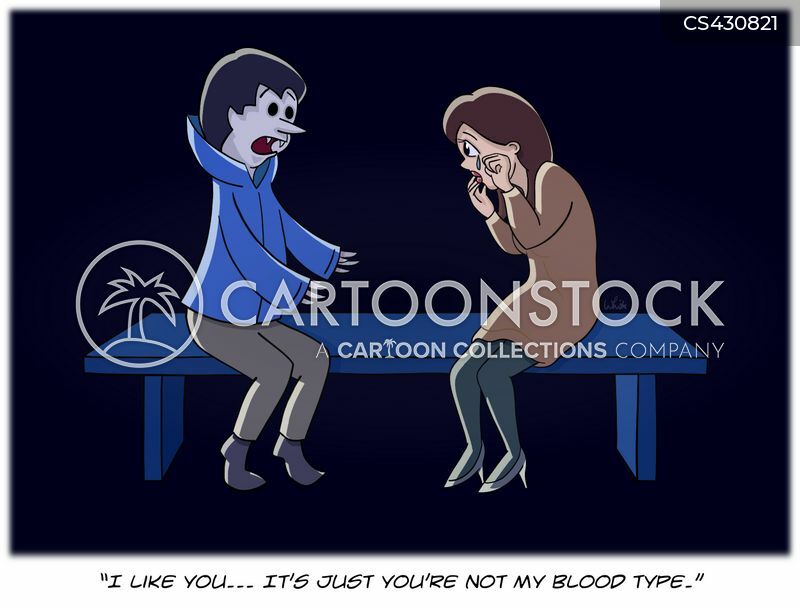 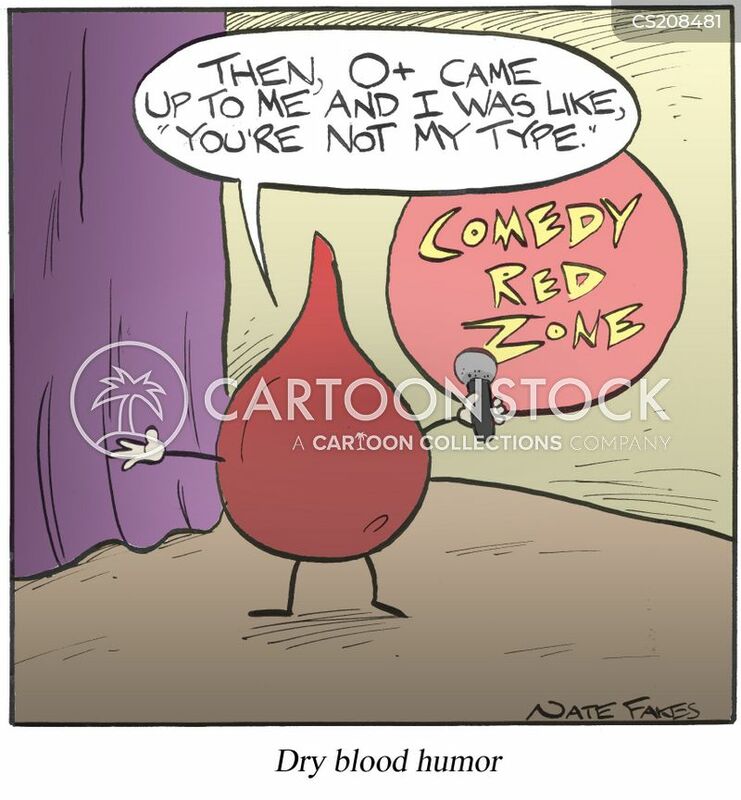 "I like you...It's just you're not my blood type." 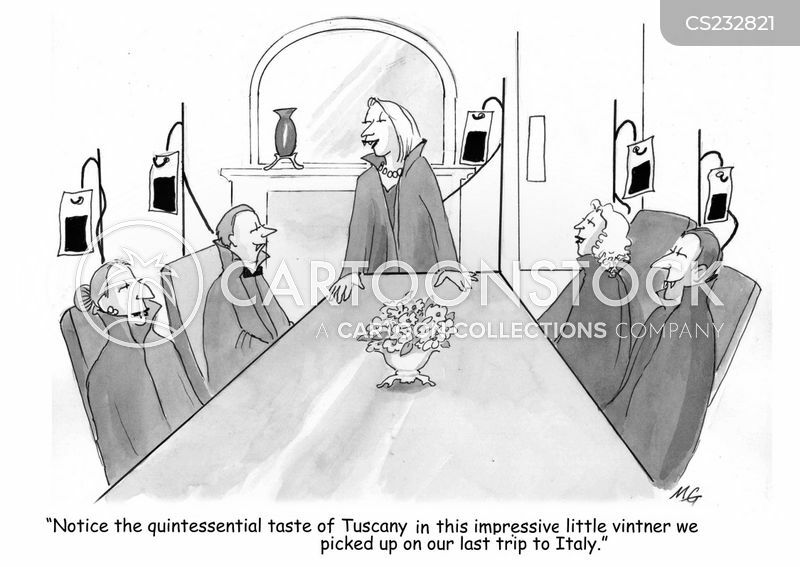 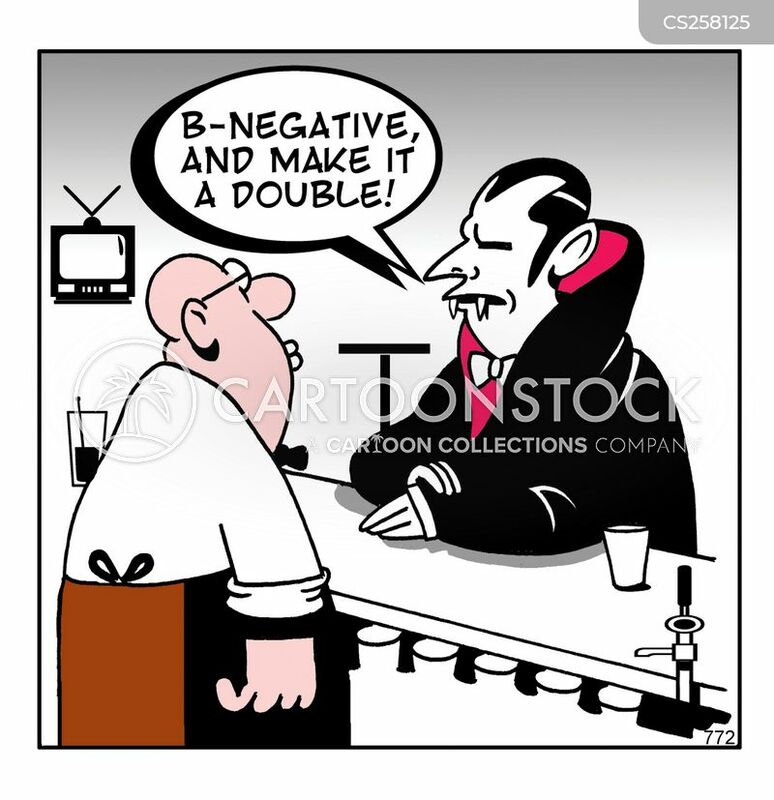 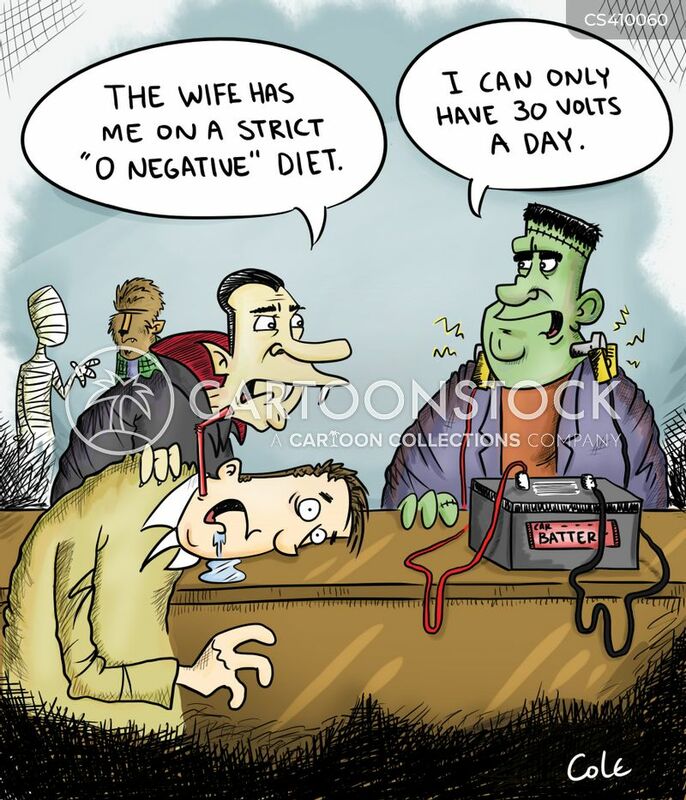 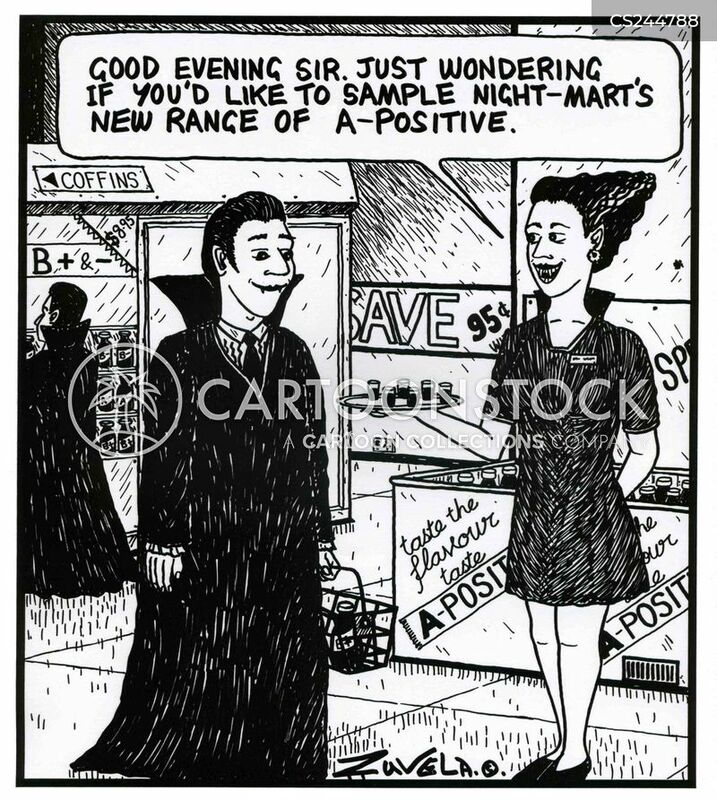 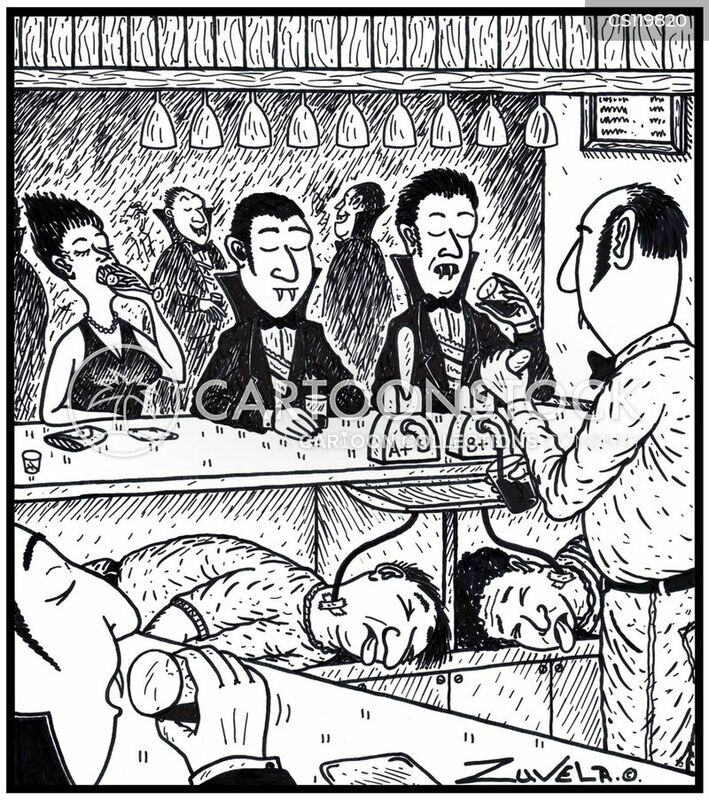 Vampires enjoying a drink of fresh blood from their human kegs under the bar. 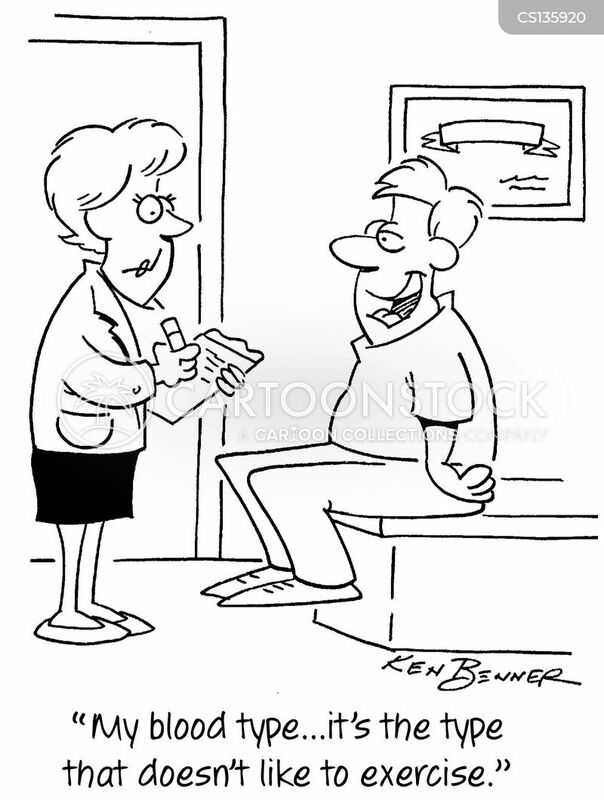 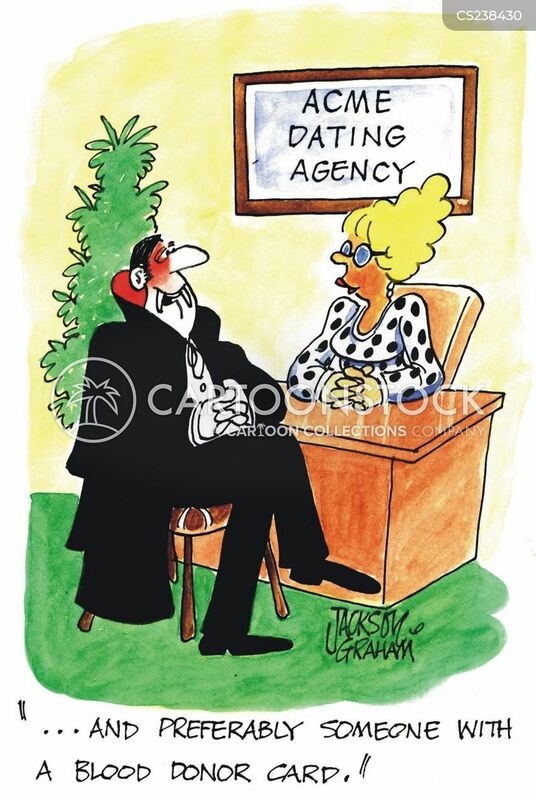 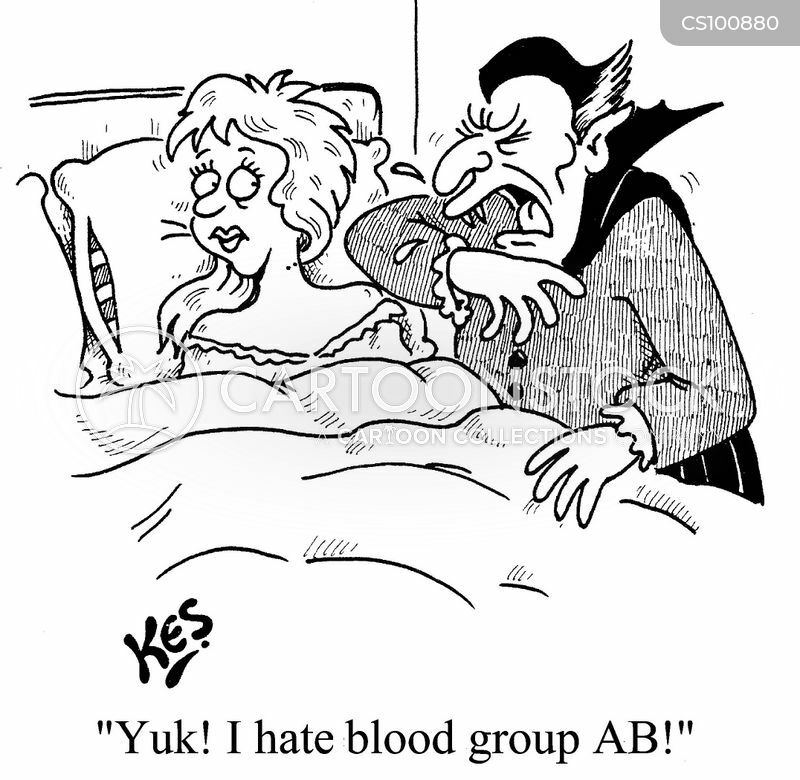 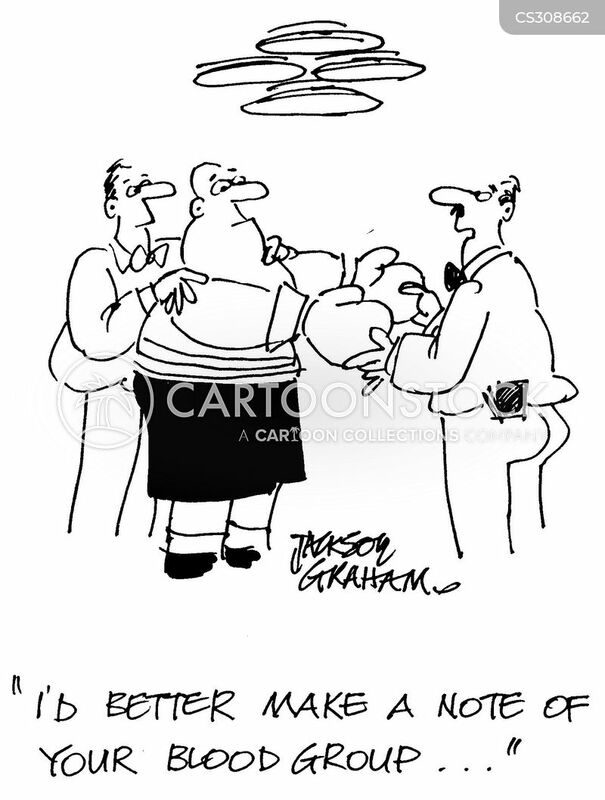 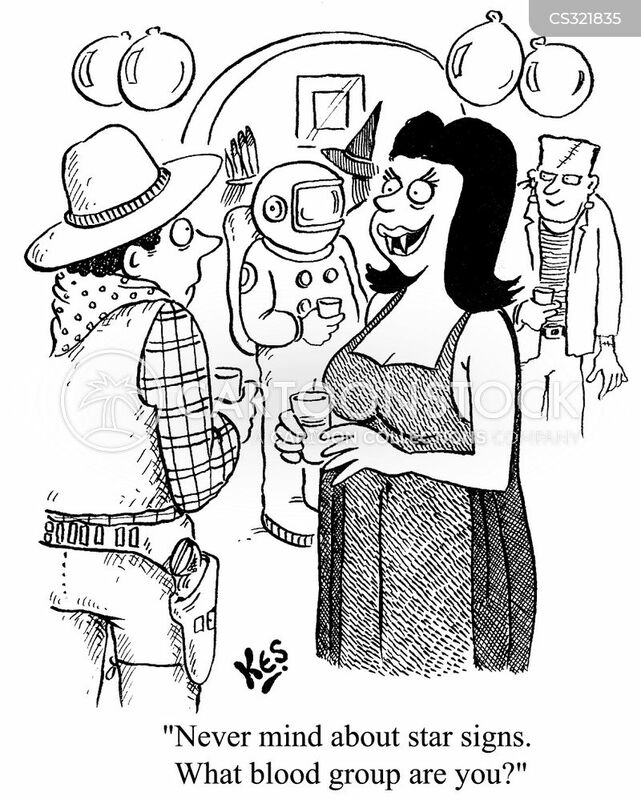 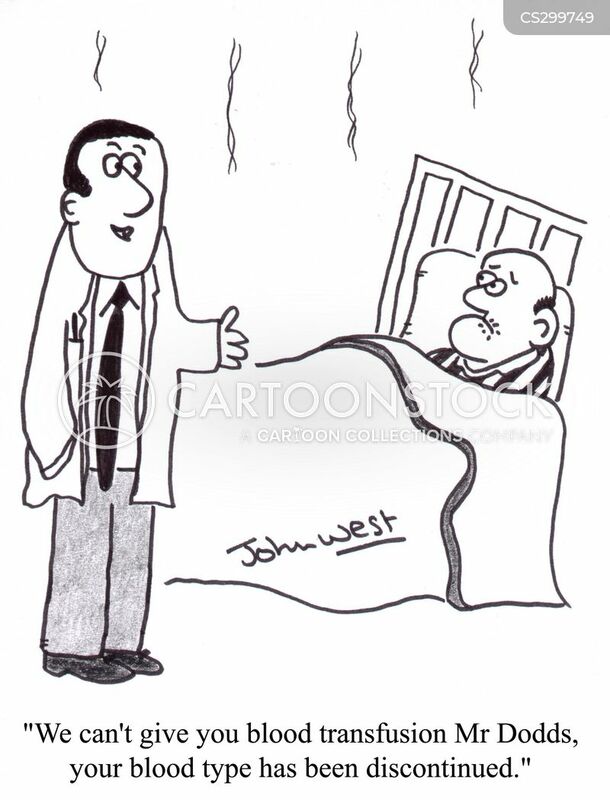 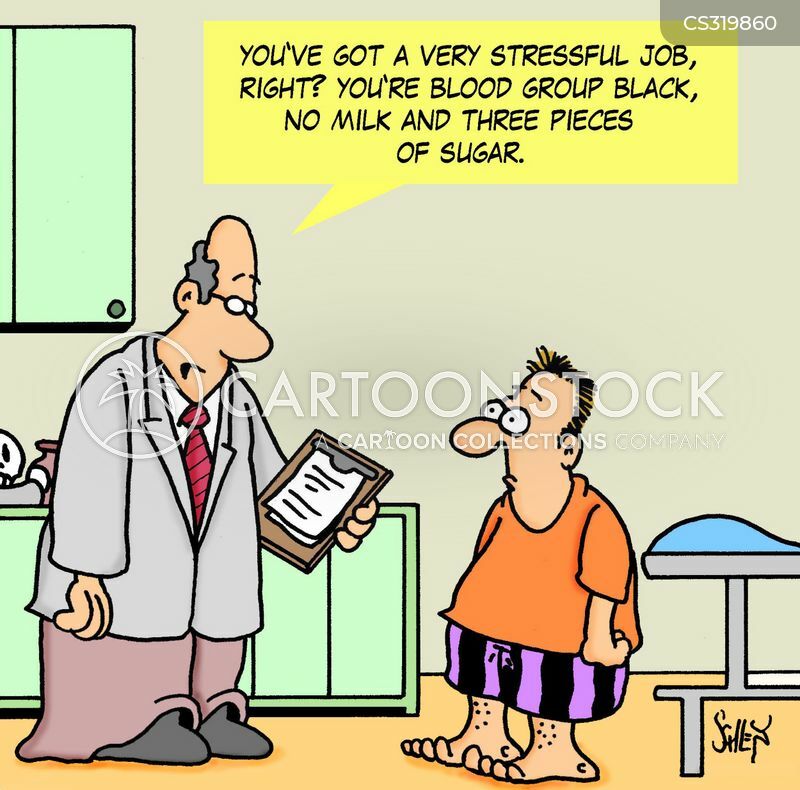 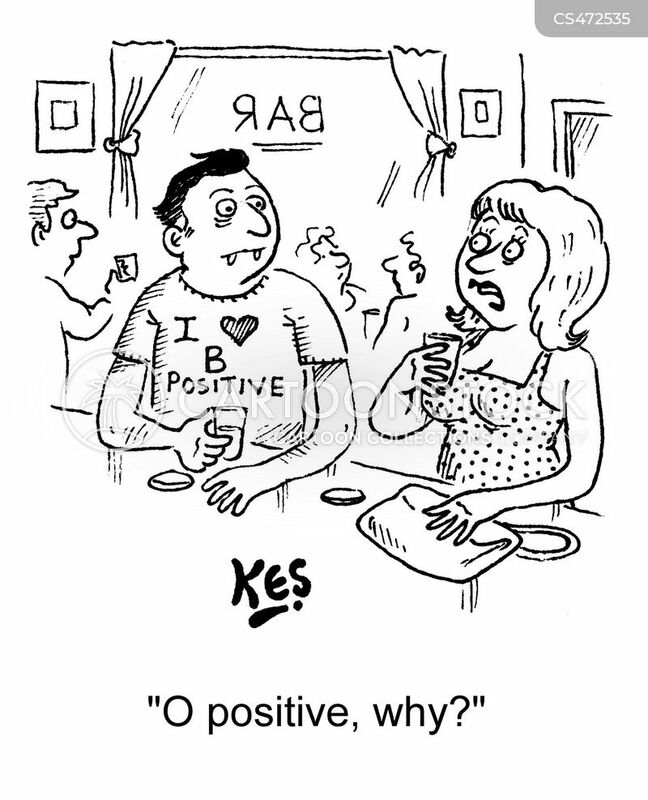 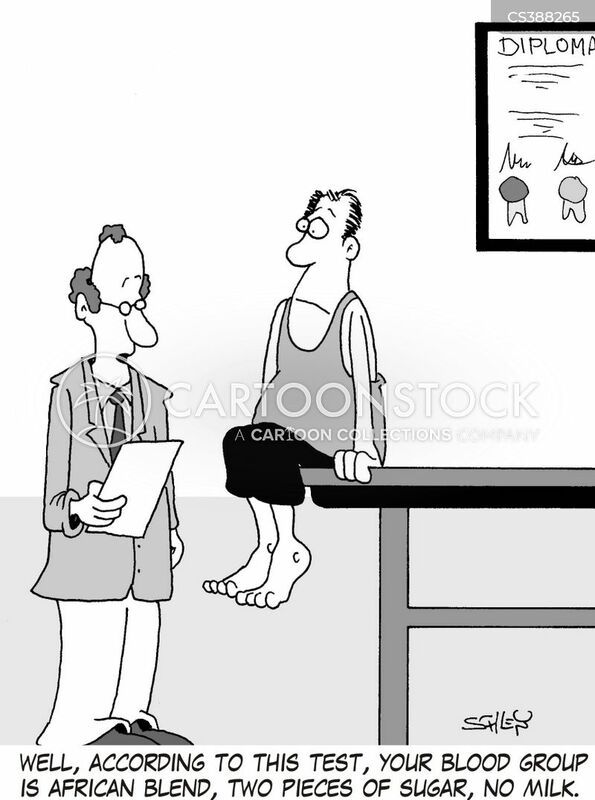 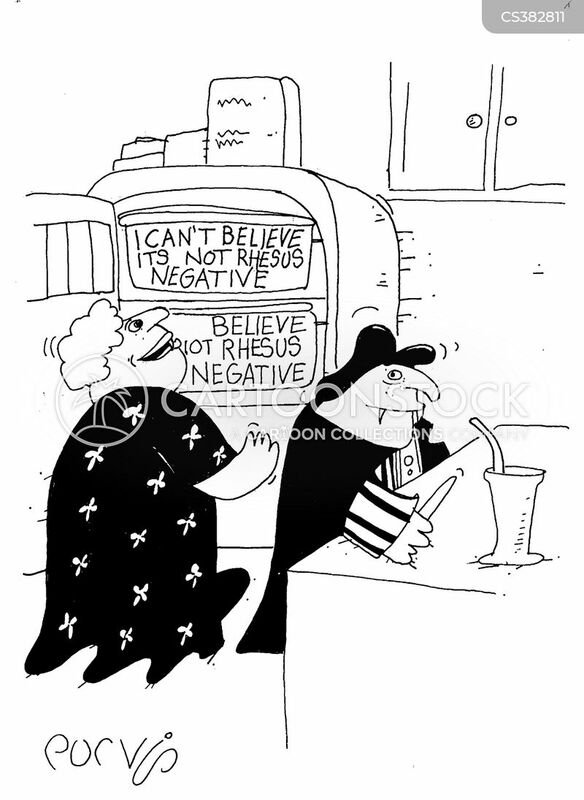 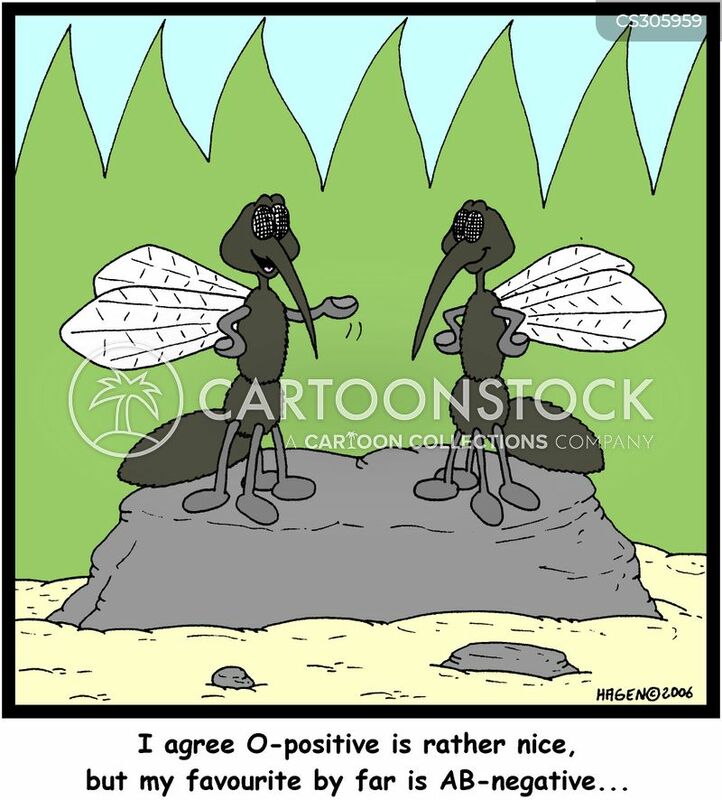 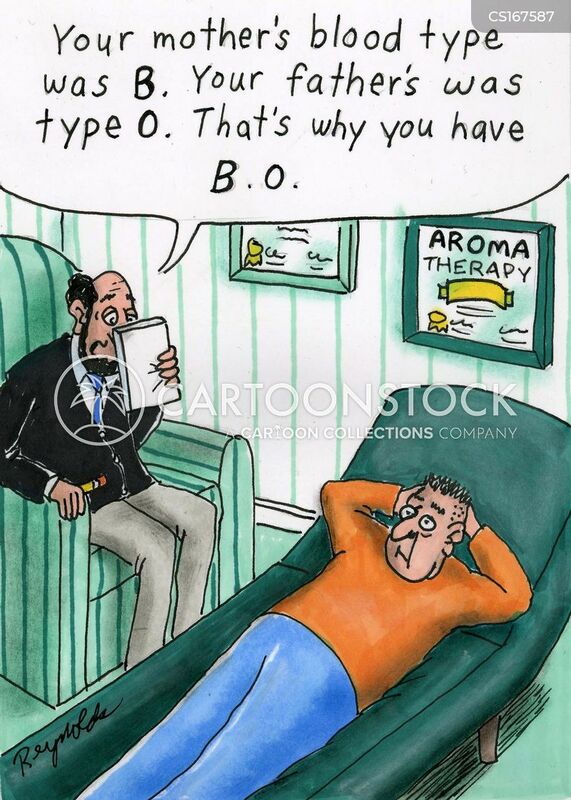 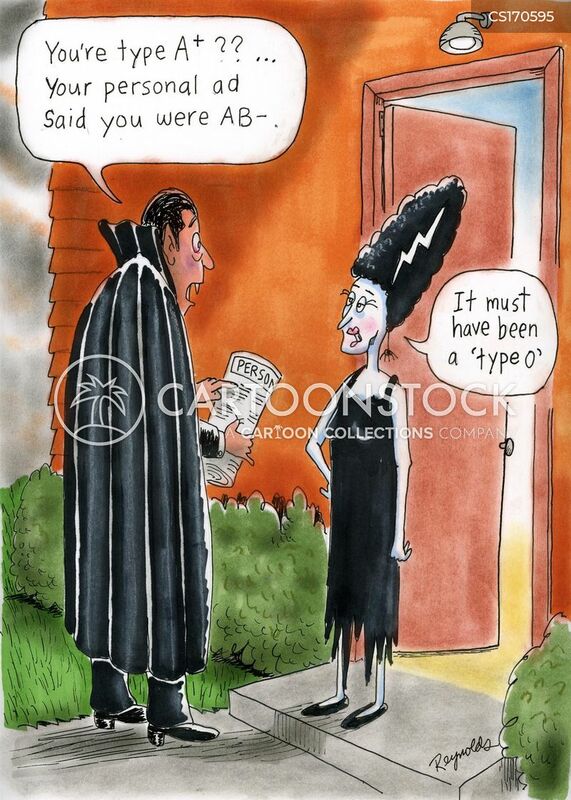 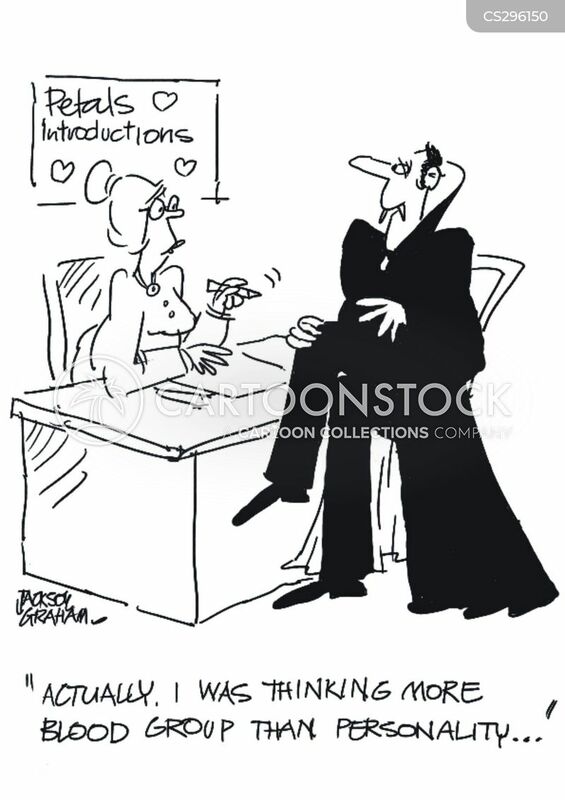 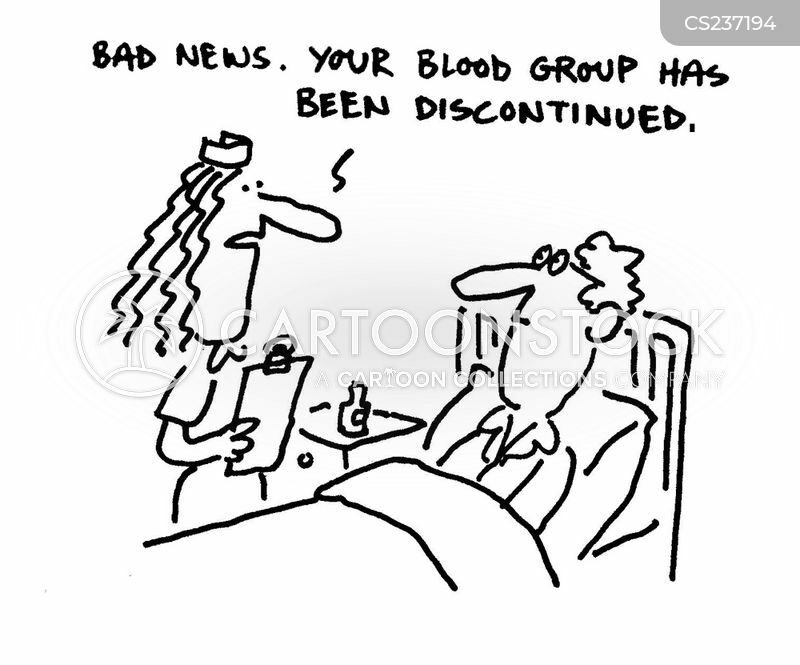 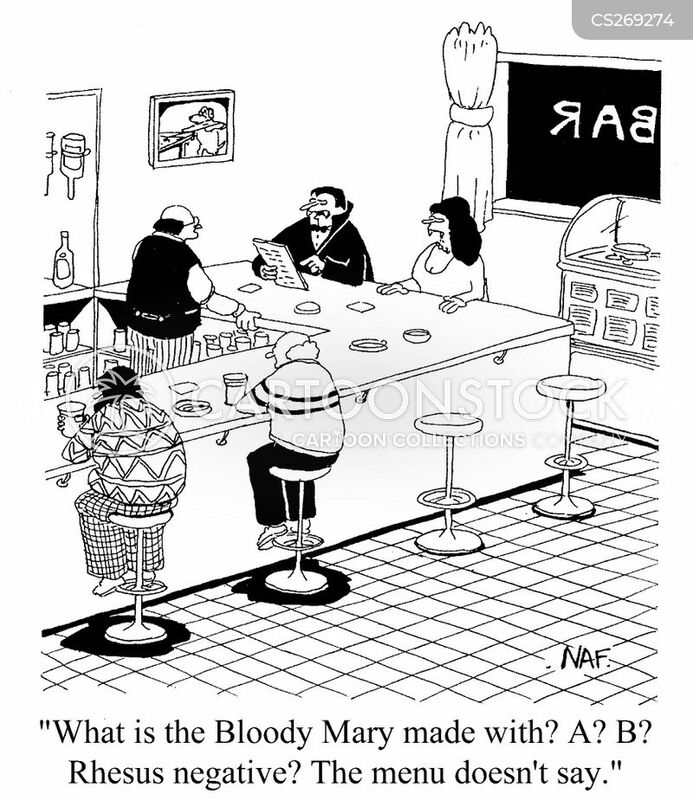 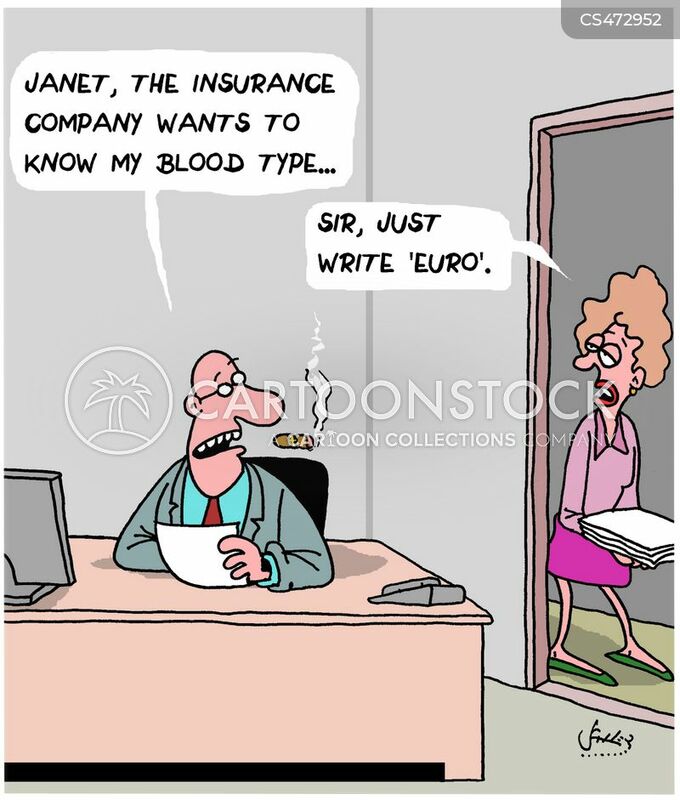 "Never mind about star signs what blood group are you"
"Janet, the insurance company wants to know my blood type..."